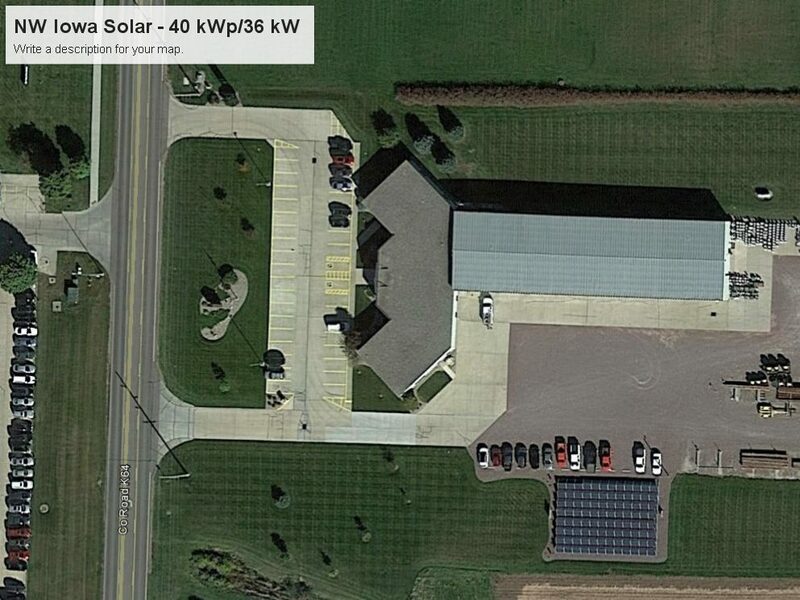 Located in Orange City Iowa, the Northwest REC Community Solar Project provides 39.36 kW of solar energy. The project went live in May 2014. Northwest Rural Electric Cooperative owns and manages the site through a community solar program open to its members. You can find more information here.